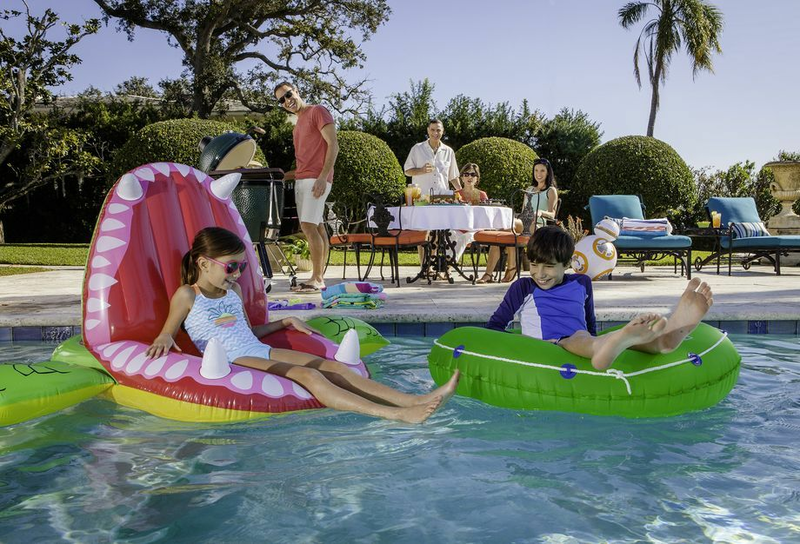 Shop the Largo Pinch A Penny for the best selection of pool supplies including liquid chlorine, tablets, pumps, filters and more. We're your neighborhood pool store providing expert advice plus everything you need to care for your pool, patio or spa. 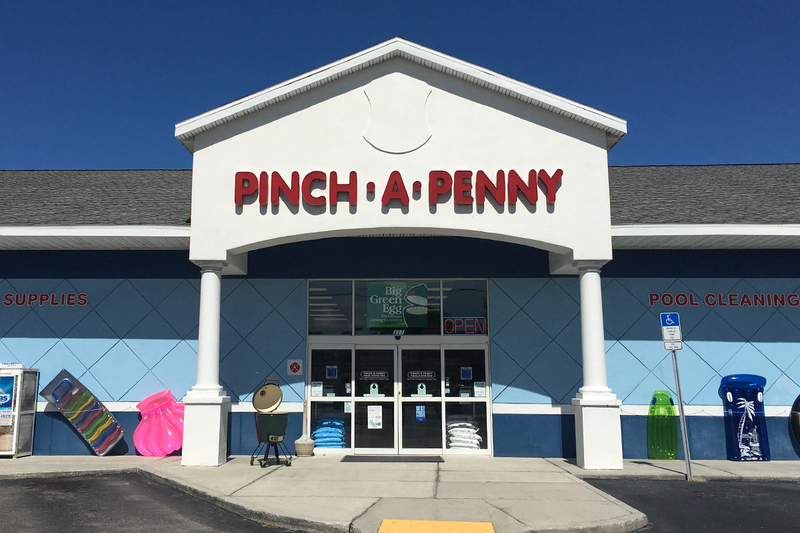 It doesn't matter whether you need a little help or a lot, the experts at Pinch A Penny pool service can help you get the most out of your swimming pool. We offer a variety of pool service plans including chemical only, chemical and filter or full service. Our certified technicians will do the work for you. Get a free quote and let us help you take care of your pool! Our professional, licensed service techs promptly diagnose and solve pool & spa problems. We install and repair name-brand pool & spa equipment including: pumps, filters, motors, salt chlorine generators, heaters, automation systems and lighting. Our techs can also provide guidance on proper care of pools and spas, taking the worry out of pool maintenance. Big Green Egg is the world’s largest producer of ceramic kamado-style charcoal grills. When you buy one, you know your investment is protected by a successful, experienced company with a worldwide reputation for best-in-class products and unmatched customer service. Browse our wide selection of high-quality Big Green Egg grills & EGGcessories and turn your patio into an outdoor kitchen!